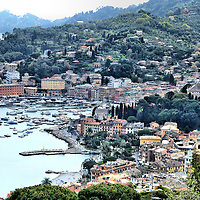 Driving in Italy is an adventure, especially along narrow and winding coastal roads. 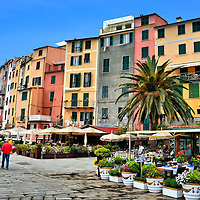 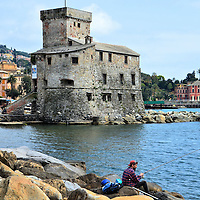 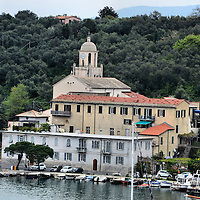 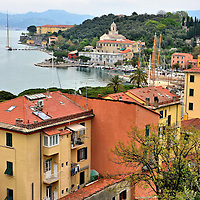 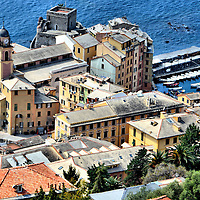 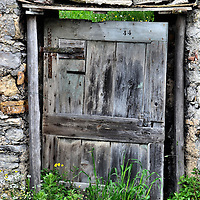 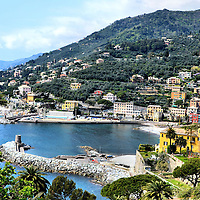 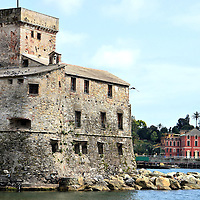 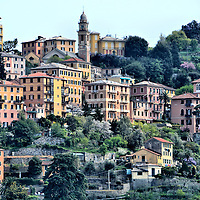 But that challenge is worthwhile in order to visit the seaside towns of the Italian Riviera. 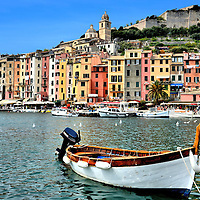 This travel guide recommends five of my favorites.